It’s sometimes all too easy to feel a little blue once the Christmas tree comes down and the decorations are packed away for another year. However, my best family memories of Januarys past are of everyone sitting around a blazing coal fire. It was great to shut out the cold nights and gather round the fire as we reminisced about the year gone by and looked forward to what the New Year might bring. Sometimes we just watched TV or sat gazing at the fire for a while, lost in thought. Whatever we did, the fire seemed to bring everyone closer together. If you’ve ever had a coal fire, you’ll know exactly what I mean. And at Coal Hut you’ll find everything you need to make enjoying a real fire even easier. You can purchase coal online and have it delivered free to your home. If you buy your coal in bulk you can benefit from superb prices and offers. You’ll find full details on our website along with other great offers on a huge range of traditional and smokeless fuels for fires, boilers, stoves, cookers and heaters. 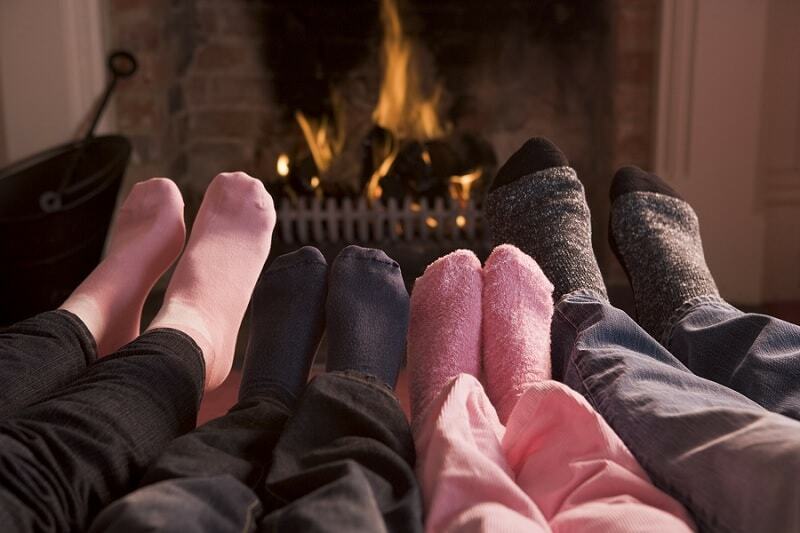 If you’re planning on staying in with family or friends, nothing beats the glow of a blazing real coal fire and at Coal Hut we’ll help keep your house cosy and cheerful throughout the winter. You’ll find that buying coal online isn’t just quick and simple, it will probably cost less than you think, especially if you buy in bulk with one of our special offers. Our website shows our full range of coal and other products. To join our many customers who enjoy excellent prices and free delivery, simply visit www.coalhut.com or contact us today. We’ll help you keep yourself, your family and your friends cosy this January.